Animal hoarding presents a variety of health and safety concerns. 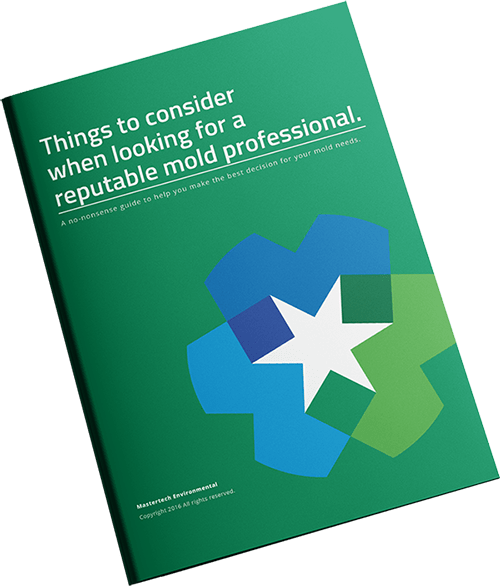 Safe and effective cleanup can be challenging without the help of the right cleanup professional. Animal hoarding cleanup can be physically demanding and emotionally stressful. Mastertech’s professional animal hoarding cleanup team is prepareed help relieve the burden for family, friends and those closest to the situation. At Mastertech, we are sensitive to the concerns and emotions of those who may be present at the animal hoarding cleanup scene. Our staff understands the shock they are experiencing, and responds with respect, discretion and genuine concern. 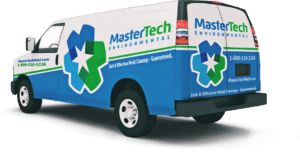 As one of New Jersey’s Top-Rated Hoarding Cleanup Companies, the technicians at Mastertech Environmental are prepared to safely and effectively cleanup after your animal hoarding situation. Our cleanup team is trained and experienced to use the safest and most effective cleanup and disposal techniques. We follow strict safety protocols, and we use the most advance equipment and most effective cleaning agents to restore your property back to safe and livable conditions. Additionally, our technicians are trained to act with discretion. We understand the sensitive nature of the situation, and we will take every measure possible to maintain our clients’ privacy. Hoarding is a very serious compulsion that affects more people than we may even realize. Hoarding in of itself presents a great deal of health and safety concerns. However, animal hoarding in particular is especially dangerous due to the severe sanitation issues involved with animal feces, urine and other bodily fluids. Animal hoarding is a health and safety concern for the occupants of the space as well as the animals themselves. Furthermore, prolonged animal hoarding can also mean a matter of public safety– bacteria and disease carried in animal fluids can spread and make others in the community sick if not effectively cleaned. Whether you are helping a loved one with an animal hoarding or if you are coming to terms with your own compulsion, you should not attempt to tackle cleanup on your own without professional assistance. Cleanup of such sensitive contamination requires specialized training, equipment, person protection and specific cleaning and disposal methods. Professional animal hoarding cleanup technicians in New Jersey have the necessary training to handle animal hoarding cleanups of any size. Contaminates like animal waste and bodily fluids are considered biohazards that need to be handled according to specialized cleanup procedures and strict safety protocols. If you are in need of professional assistance in an animal hoarding cleanup, the expertly trained cleanup technicians at Mastertech Environmental are here to help.